I've given myself the task to get better at social media for myself. "Practice what you preach" as they say. Whilst I'm quite happy with majority of my networks, Pinterest is one that I'm still failing to grasp. It's not difficult to use by any means, I just forget to use it properly and forget how much of an impact it could make for my blog. 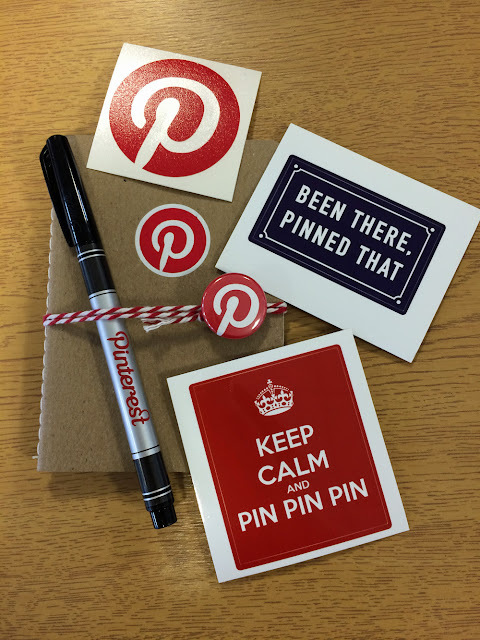 I attended a Pinterest workshop last week, situated in the gorrrrgeous Fazeley Studios, to learn all about how to utilise the visual discovery tool (did you know that it's not technically a social network?) for blogs. We were greeted to some yummy breakfast and freebies (I'm a sucker for a branded pen... and STICKERS) and it was good to meet a couple of people from Pinterest. I'm sad that I didn't get chance to stick around to chat to some bloggers though, especially those I know from Twitter... My nerves got the better of me, and work was calling! 2. 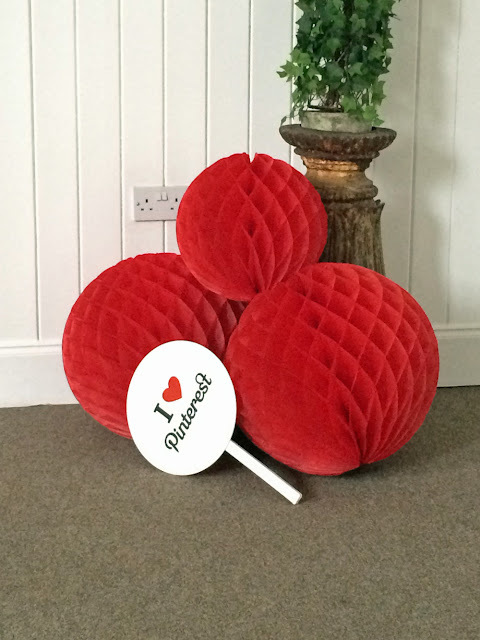 Make sure you verify your website on Pinterest as well so you receive even more analytics. Plus, you can use Rich Pins, which offer even more information direct from the website within your Pin. 3. Ensure you write strong Pin/board descriptions, as this is how your content will be found via Pinterest. Use longer, thoughtful descriptions, and add additional context to it. It's not a crisp white shirt... It's a crisp white shirt which is great to team with denim jeans and wedges, perfect for summer... Blah blah blah, you get the idea. 4. Don't just re-pin other people's content. There's a big need for original content, and utilising your blog content is the perfect start. Try to use vertical images on your blog, as these work better on Pinterest. Then pin away on a regular basis. You can even give your readers the option to pin your images directly from your blog. 4. Pinterest's Business Centre has everything you need! There's so much more to cover and this section of the website is so helpful to get you on your way. I may not have put all these into action just yet, but I'm working on it. Slowly but surely does it! I learnt a great deal though and I'm quite excited about using Pinterest going forward. What's your Pinterest account? Share your links with me, and feel free to check out my boards! Disclaimer: I was invited to attend the Pinterest workshop. All views and opinions are my own.